A Mass of Christian Burial for Lathol A. 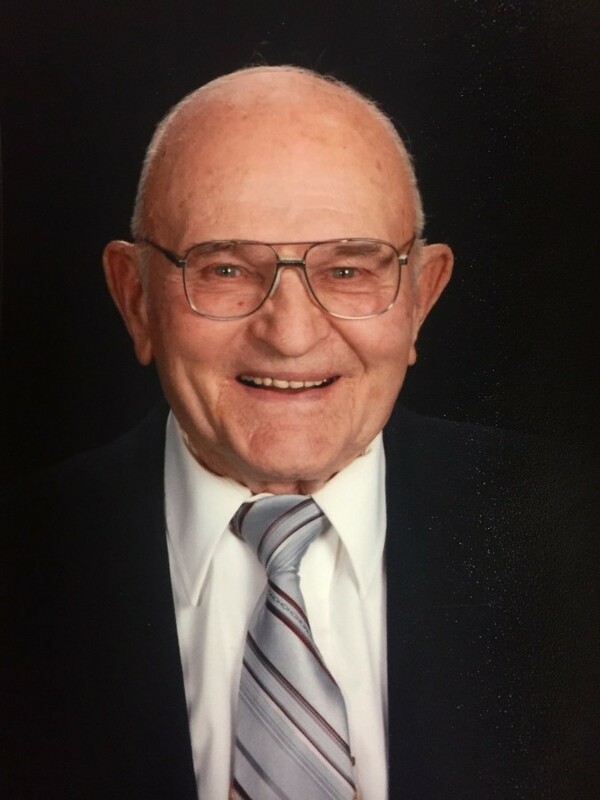 Guy, 95, of Washington, will be held Saturday, March 30, 2019 at 10:30 AM at St. James Catholic Church in Washington with Father Bernie Weir officiating. Burial with full military honors at the Sandy Hook Cemetery in Brighton will follow a meal at the KC Hall in Washington. Visitation will be Friday, March 29, at the Beatty Funeral Home from noon – 7PM with the family present from 3:30 – 7PM and a Rosary at 3:30 PM. A memorial fund has been established for Brighton Fire Department and Iowa City Hospice. Lathol Allen Guy was born February 1, 1924, on the family farm north of Brighton, the first of 10 children, the son of LP “Hap” Guy and Mabel (Engel) Guy. He attended Indian Creek Country School and graduated from Brighton High School in 1942. He farmed all his life raising row crops, swine and cattle. The only time he lived away from Brighton was when he served in the Army Air Corp, stationed at Hickman Air Force Base, Pearl Harbor, Hawaii. On February 23, 1952 he was united in marriage to Joyce Ann Benda at the St. Joseph Catholic Church in East Pleasant Plain. Mr. Guy was a member of St. James Catholic Church in Washington, Washington County Farm Bureau, Washington County Cattleman’s Association, was a 4th Degree Knights of Columbus, a Brighton Township Trustee and served on the Lake Darling Youth Center Board. He had a love for travel, especially to Hawaii, and attended many county and state fairs with his family. He will be greatly missed by everyone who knew him and loved him. Survivors include son; Phil Guy and fiance’ Toni Horning of Brighton, daughter; Denise Guy-Himes of Central City, grandchildren: Austin Himes, Bailey Schooley, Jennifer Deutsch, Justin Deutsch, four great-grandchildren, four sisters: Wanda Mapel of New Mexico, JoEllen Schimmelpfennig of Forest City, Nadine Taglauer of Fairfield, Barb (Boyd) Stephens of Crawfordsville, one sister-in-law; Mary (Gary) Lowry of Washington, and one brother-in-law; Don Hahn of Sigourney. 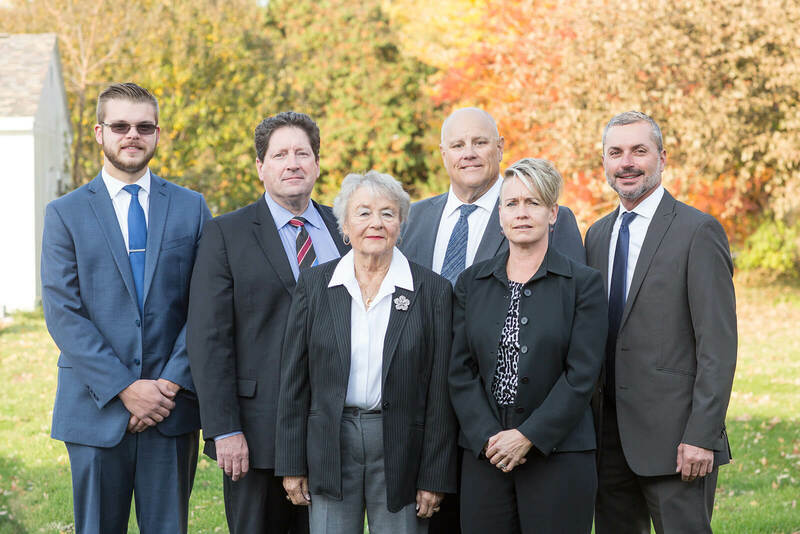 Preceding Lathol in death was his wife Joyce Guy 2005, parents and in-laws, daughter Brenda Deutsch 2003, son Bruce Guy 2018, two brothers: Cedric Guy and Wendel Guy, and three sisters: Mary Aletha Kientz, Chris Morgan and Veda Hahn.